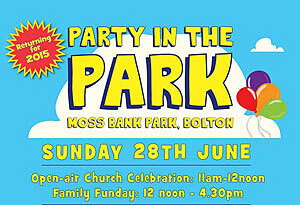 Churches in Bolton are planning for a crowd of 6000 at their Party in the Park event on 28 June. 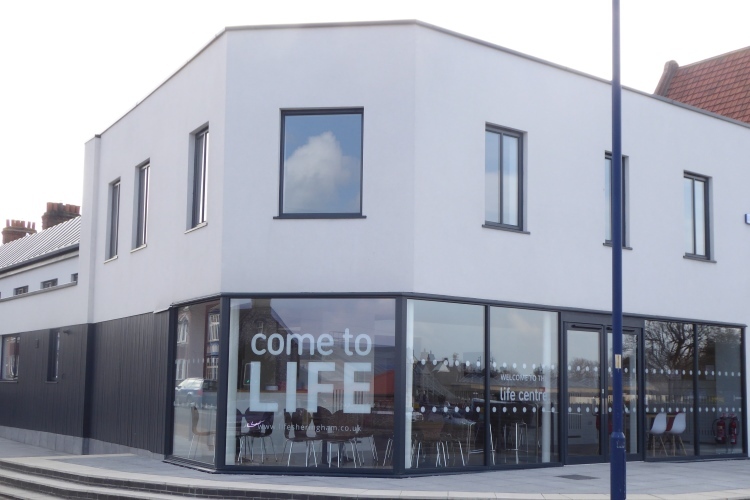 More than 3,000 people attended last year's 'Party in the Park' and last autumn one of the 2014 event guests was baptised and is now part of their local church. The event brings together local churches and schools with a massive Bolton's Got Talent event as the grand finale featuring local talent and Christian bands from the Message and Innervation Trusts. 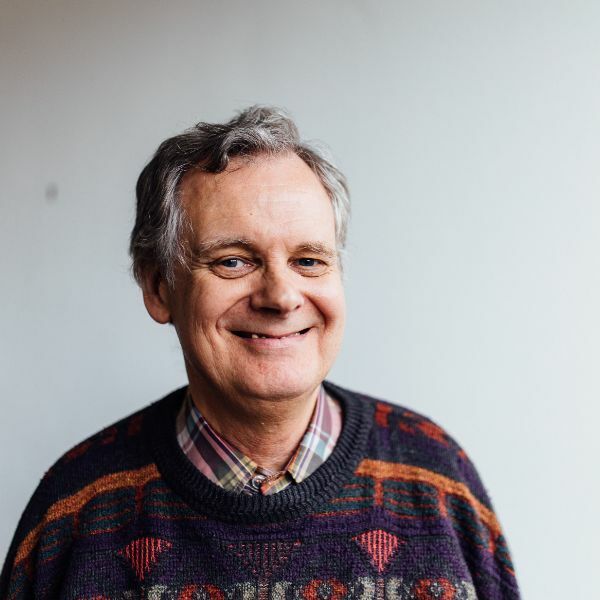 One of the organisers, local curate and HOPE practitioner Alan Saunders says the event draws everyone together as a community and builds confidence in the local church. Their emphasis is on building bridges with the community, but they are always looking for relevant ways to point people to Jesus.